So you’re planning on a surf trip but you’re looking for something different from the norm – let us tempt you with some alternatives to the usual hum drum surf mission. 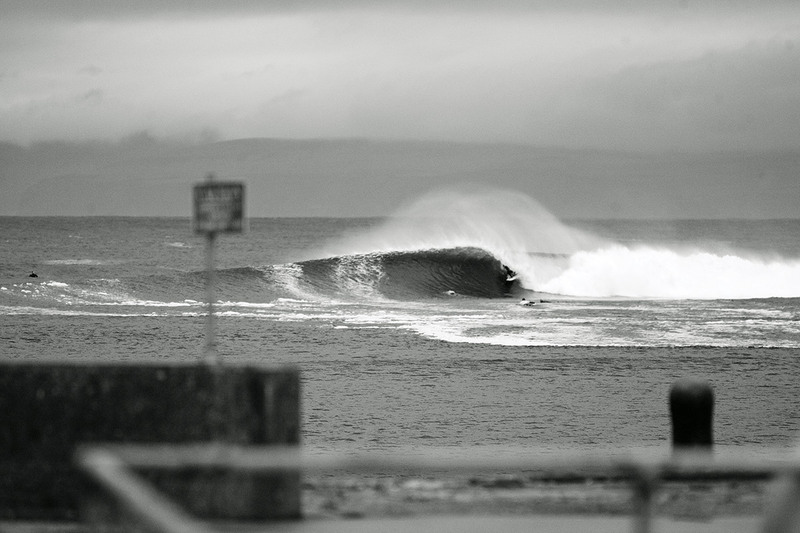 You love Thurso; the classic British road trip is a tried and tested method of securing world class waves without having to go to the other side of the planet. But what if you’re fed up with the biting cold and fancy a warmer, inexpensive alternative? Well my friend welcome to Madeira. Although it has a reputation for huge waves there are some super fun hollow right handers to surf, just like Thurso. Fly to Funchal, budget airline prices are about the same as a full tank of fuel and back to Thurso. Then you’ve got yourself two choices; you could sign up for a package deal and stay in one of the resorts near Funchal (this will involve lots of driving though) or the best option; to rent a car at the airport and then find a spot in a guest house in either Jardim do Mar or Paul do Mar. From these you will be able to see the premier waves. What will I be surfing? Right hand boulder points, a little different from the sloping reefs at Thurso but a very similar style of wave. There are three main ones; Jardim doesn’t really start working until it gets to a decent size and is fat and easy to ride. Punta Pequena is more of a day to day wave and a short walk up the rocky beach from Jardim. Yes, it will hold size, but right down to chest high it is totally ripable and fun. Then there is Paul do Mar, on a straight west swell it is a challenging right hand point, with some very hollow sections. As the swell tracks further north, it fattens out, though. These spots all need a bit of swell running to get going so if it is small you have to drive to the north coast where there are a selection of average right and left handers. When and what should I bring? It’s a similar season as Thurso and you’ll need the same kind of board range (from small wave to big wave), it’s that simple. Madeira is very different to Thurso. It is in a remote island in the Atlantic and the climate is warm, even during the winter months. The general cost of living is very similar to Scotland, if not a little more expensive because of the Euro. 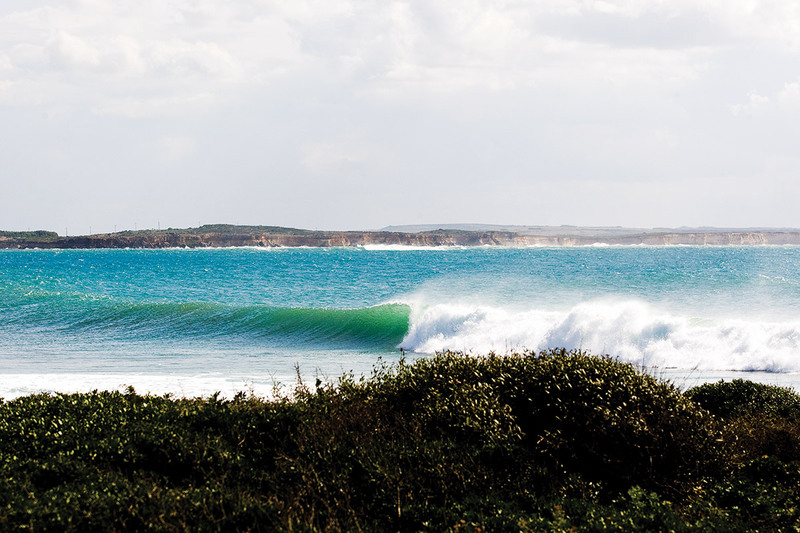 Although it may not have as many alternative options than Thurso, it will help raise the bar of your surfing ten fold. So you want a change from hitting Portugal, somewhere with a little bit more exotic culture, but still the insane consistency of surf. Well, have you ever thought about India? Or, Kerala to be exact? This is the slightly tricky bit. See Kerala is a tourist mecca and Trivandrum airport sits at it’s heart, trouble is when the surf is good it’s monsoon season, which means finding a cheap flight isn’t so easy. Your best bet is to find a cheap flight to Bombay or Delhi then go onto Kingfisher Airways, (yes, the beer maker) and book a cheap internal flight. Once at Trivandrum get a taxi down the coast to the hippy town of Kovalam, which is a little like a very chilled out version of Kuta. Once there get a cheap room and rent taxis or walk to the surf. Well from May to October is south west monsoon season and there is swell everyday. It is quite short period swell though, and the wind whilst glassy in the morning does tend to pick up in the afternoons so bear that in mind. Swell size is dependent on the strength of the monsoon, but generally ranges from chest to head and a half. The coast as you head south does get some exposure to southern hemi swells too, but these tend to be weak, but can be a welcome addition. In Kovalum itself there are three beach breaks, all of average quality and one with a reported fully operational artificial reef. Around the area there are hundreds of miles of points and beaches to be explored, none are world class, but all are consistent. The big hazard in these parts is chronic pollution, the local Indians tend to use the beach as a shitter you see, thus raw sewage is a problem especially near fishing villages. A shortboard and a fish, and some Imodium; you will get Delhi belly but embrace a fiery ring piece like an old friend and keep eating curry and it will all be fine. 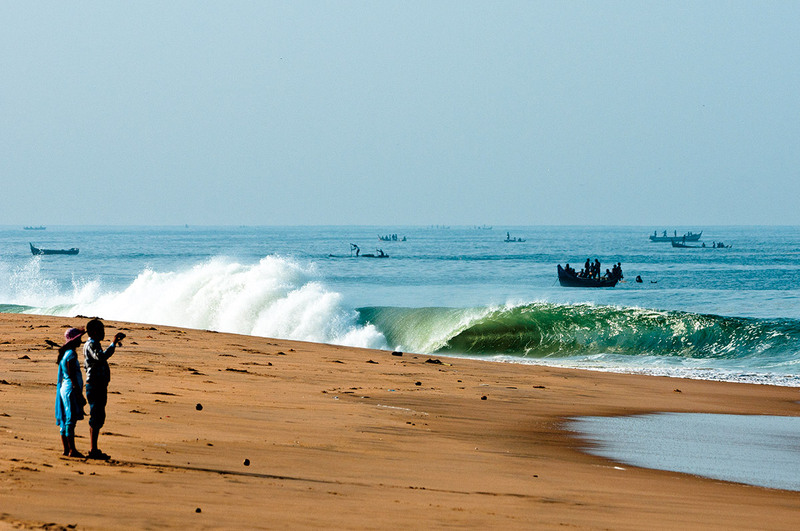 India will blow your mind, every day, every hour even, and although the wave quality may not quite compete with Portugal everything else is ten times more incredible. Make sure though that you have all the necessary inoculations, it is easy to get sick out there, although the afore mentioned fiery curries usually keep everything at bay. 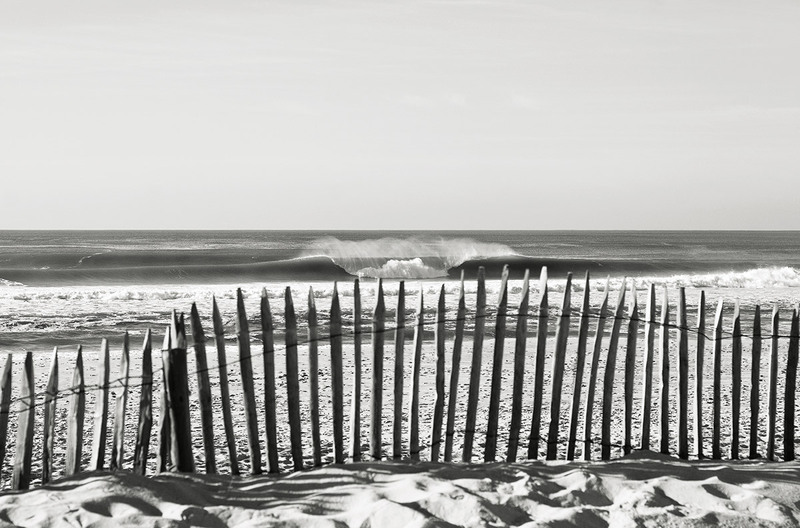 Tired of perfect beach break barrels which max out at six feet? Over having to speak to French people? Would rather trade Moules avec Frites for a nice bowl of Chilli? Then Mexico is your next port of call. Getting to Pascules isn’t quite as easy as phoning up Brittany Ferries and getting in your van sadly. You’ve got to get yourself a flight to Mexico. There are some International flights to Manzanillo, from where it is about an hours drive to Tecoman, the nearest town. These usually involve flying through a hub airport in the US of A, but you could fly direct to Mexico City and then get an internal flight to Colima which is pretty cheap. Once there you either stay in Tecoman or better still in one of the hotels on the beach at Pascuales. There are plenty of cheap restaurants there as well, so you need never leave the village. 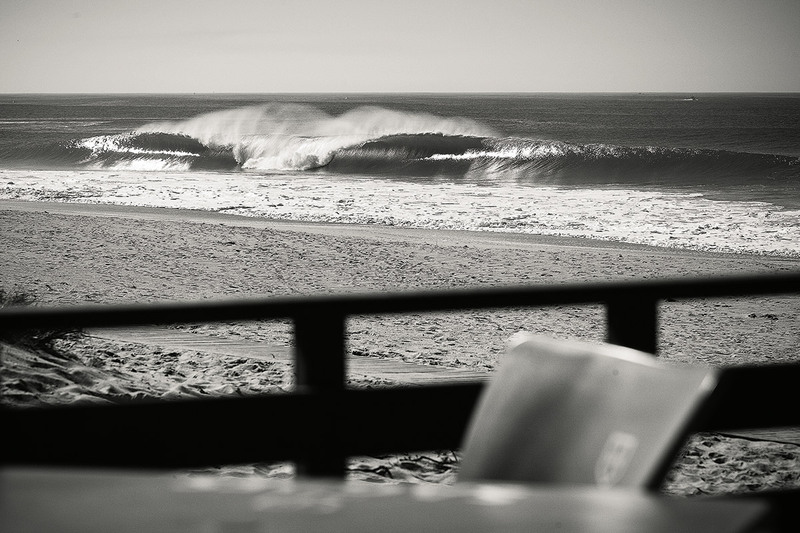 The best and heaviest beach break barrels on the planet. Forget France, this is where real men and ladies go to get hosed. Like its more popular sister Puerto, Pascuales’ sand bars can handle size, hold their shape and offer tube rides of epic proportions from three feet all the way up to the point where you stop measuring. Paddle outs can be brutal, hold downs savage but the rewards far out weigh anything the cheese eating monkeys over the water have to offer. Of course there will be some saying, ‘is there any where I can go when it gets to six foot? Well apart from you needing to grow a pair and paddle out anyway, there are some beaches and points in the area which offer more playful alternatives to death on a stick as well. Every board you own, up to and including the biggest. Plus ding repair kits and money for the local shaper to glue each board back together several times. Fish Tacos, Tequilla, huge steaks and cold, cold Coronas. There is nothing else a human surfer needs. Morocco is about as culturally diverse a place as you can get this close to the UK and has been (and always will be) the travelling surfers’ favourite choice for a winter getaway. The waves here are fun, not overly challenging but perfect for s-turning your way along to a back-drop of cactus-lined points. However, in many cases familiarity breeds laziness and before you know it you’re not even close to pushing your surfing forward, you’re into smoking the local mull and discussing tagines! So where do you go if you’d like to surf similar, slopey right hand points? Have you ever considered Sardinia? By now, you are probably well aware that surfing in the Mediterranean is a big deal and that this comparatively small stretch of water receives consist swell and a plethora of options when the wind is right. Fly to Alghero and rent a car. From there your best option is to head out west to the most exposed coast. As with most surfing destinations there are alternative options on bigger, blown out days on the sheltered East side, but the Capu Manu area is the place to be. Hotels and guest houses are available in the near by towns of Mandriola and Putzu Idu but it might be advisable to go online and sort this out beforehand. Once you have settled you will be within striking distance of the rights at Capu Manu – as well as a variety of other consistent spots that are a stones throw from this small peninsula. Mostly reefs. 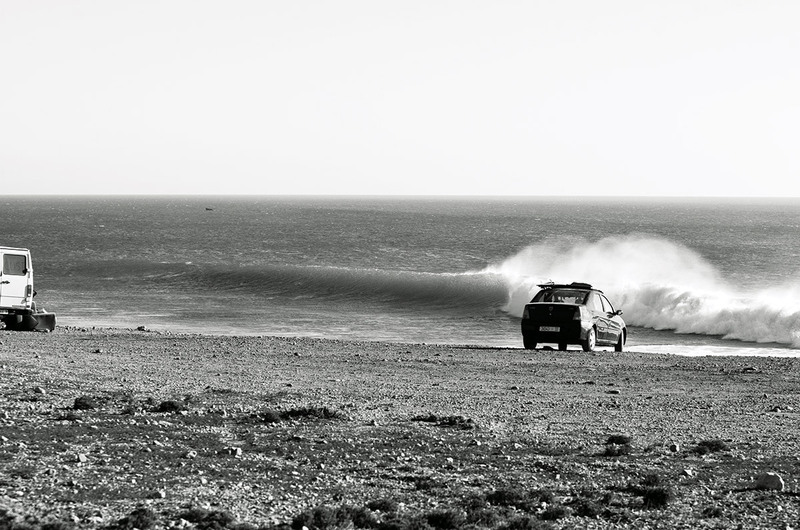 There are beach breaks in Sardinia but the premier spots to surf are rock-bottomed. The key to Sardinia (and any other Med destination) is knowing when to go because, unlike raw open-ocean swells, surf prediction here is a little different. Essentially what you need to look for is a succession of days of strong wind, preferably from the north or west. If it blows fiercely for a length of time, you will be guaranteed waves – and fine ones at that. Sometimes when you are surfing the waves can jump in size with any sudden increase in wind speed and similarly can go the other way. I wouldn’t advise going unless the winds have been fairly strong. 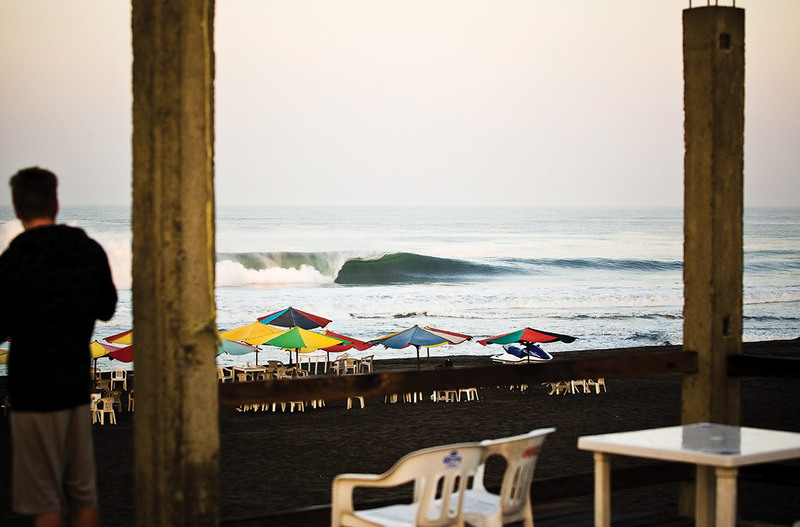 In addition to the slopey Moroccan-like walls of Capu Manu, there are all sorts of peaks and punchy wedges in the nearby area, most of which are rarely surfed because the locals deem them to be too shallow and dangerous! Unlike Morocco, which has the potential of getting huge swells, I’d pick a quiver of small wave boards, mainly because you will mostly be paddling out on small to medium-sized days. The best time of year is mostly our winter months, as this is the time the Med (and most of Europe) will receive the stormiest weather. Keep your eyes peeled for the ‘Mistral’ and weather systems moving south through Northern Europe – these will be the perfect catalysts for a Sardinia swell. Well, you’ll be riding waves in the Med, which is a novelty in itself! Surfing here, in comparison to most of Europe, is still in its infancy so be wary of people dropping in and ‘sharing waves’. Oddly the concept of etiquette is pretty absent around these parts but generally the locals are friendly. You’ll be surprised about the waves though; they are in no way weak or sloppy as you might expect and on the bigger swells, good periods are not uncommon. Also, the tide; there barely is any fluctuation unlike in the ocean. This means if the swell is running and doesn’t alter in size or wind, you will be treated to a non-stop stream of waves.